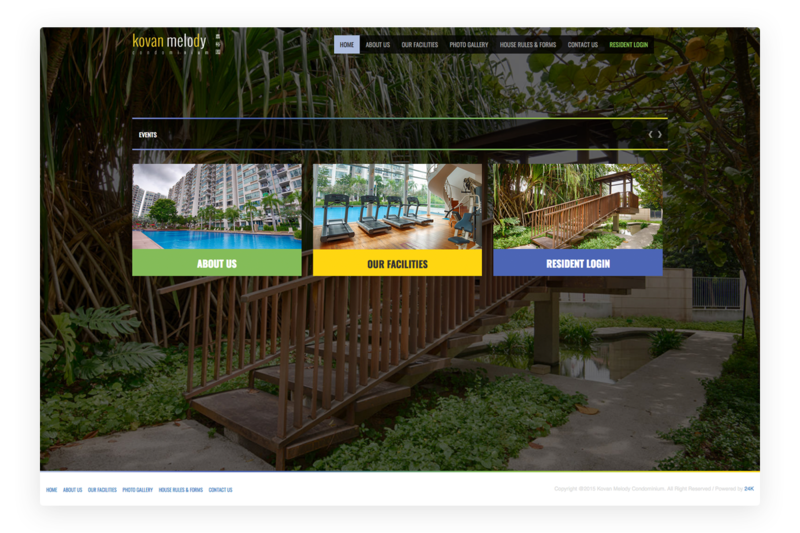 Managing A Condominium & Looking For The Best Online Facility Booking System? 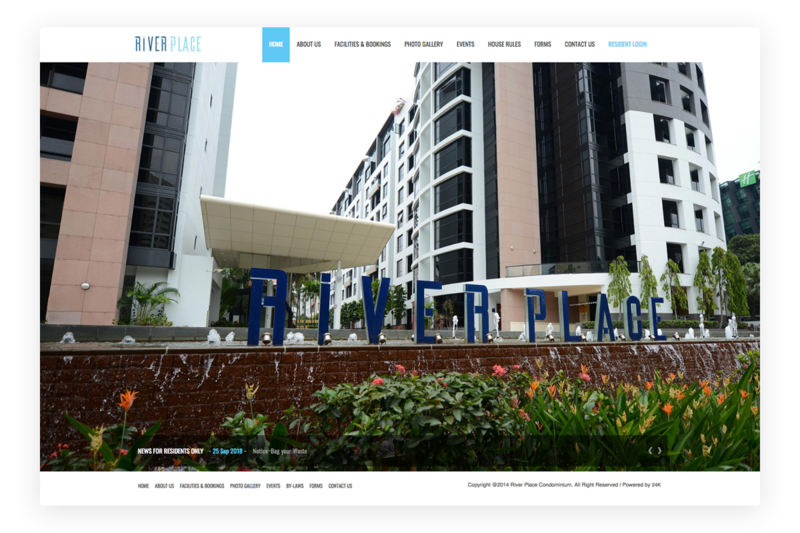 Condo facilities can be difficult to manage - from conflicting maintenance schedules to various tenants dropping prior bookings, our condo facility booking system makes managing your condo facilities easy and simple for both your staff and residents. Simple To Use. Incredible Experience. 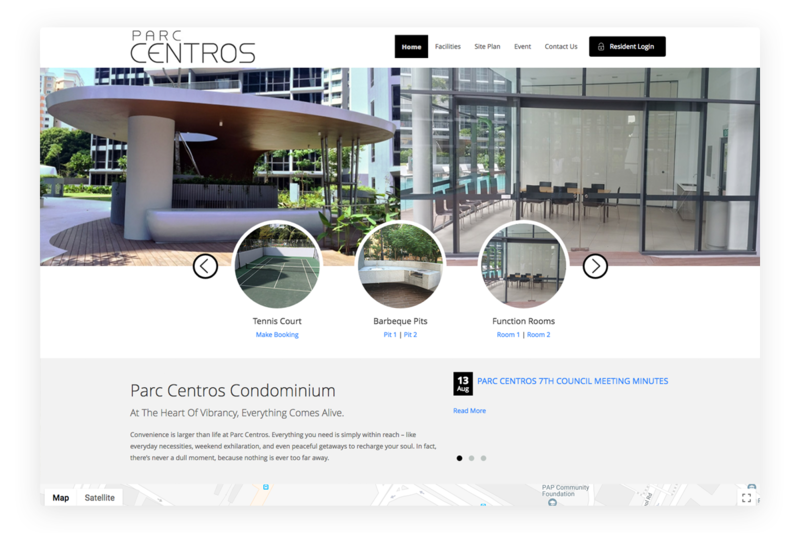 Perfect for tenants and condo managers alike, our condo facility booking system has been used by major developers and MSCT as their one-stop solution to effortlessly control their facilities utilisation, giving residents the ability of online bookings in real-time. Residents can view and book their facilities in real time that updates the system immediately, removing any hassle for condo managers. With the ability to fully customise the booking experience, residents can also view the facility information and check for any upcoming events that might clash with their booking plans. Our system allows condo managers to reach the entire estate as a community and share important announcements and notifications to all residents with just a click. From holiday promotions and community event invitations to booking confirmations and payment reminders, residents will be notified whenever their bookings are successful and when an event is scheduled. 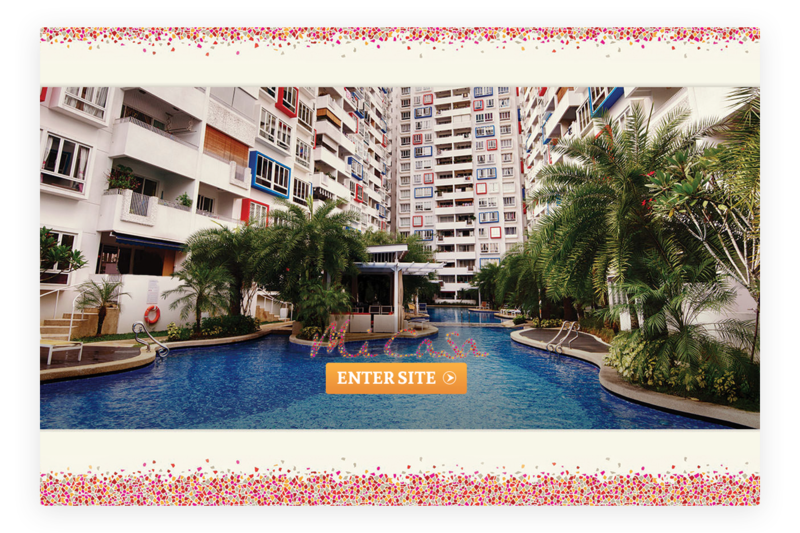 Some facilities and events might require payments from residents and our condo facility booking system makes it a breeze. We can help integrate and customise different payment portals into your booking system. From historical data to real-time facility usage information, condo managers can view how their facilities are being used - the frequency, the time & the day of the week. 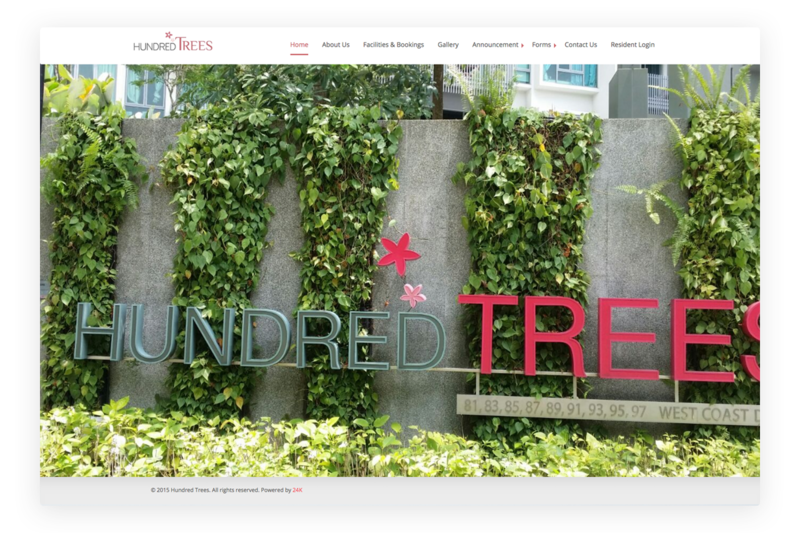 This allows better scheduling of events and maintenance work that minimises inconvenience for the residents. Ready For Easier Online Condo Management?